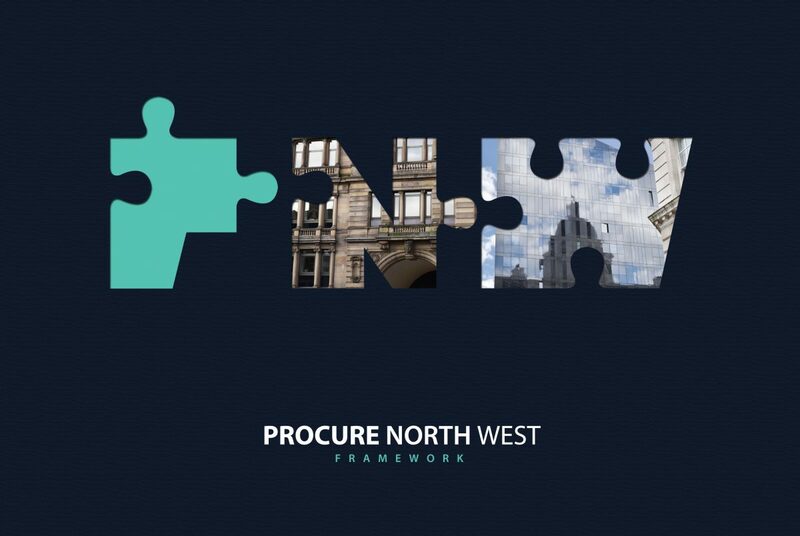 McLaren Construction has been selected as one of five contractors on the major works panel of the £2bn Procure North West framework. The new building framework Procure North West, covering Merseyside, Greater Manchester, Cheshire, Lancashire and Cumbria, has placed McLaren as one of the main contractors on the panel for works over £25m. The pipeline will comprise of education, blue light, council and health care building projects. The selection process included measuring against several sections, including safety, fair payment, and the ability to deliver to programme and budget in both pre-construction and construction phases.